An Ocean County Sheriff’s Department officer who legally obtained cocaine to train his canine partner began obtaining the substance illegally, authorities charged Wednesday. 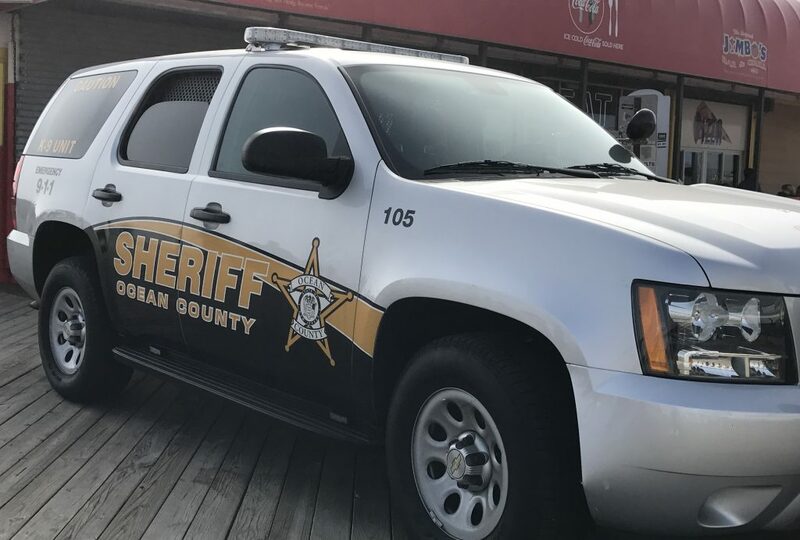 Lt. John C. Adams, 40, of Toms River, is facing charges of official misconduct, second degree theft and third degree possession of cocaine, said Al Della Fave, spokesman for the Ocean County Prosecutor’s Office. The charges stem from an investigation conducted by investigators from the prosecutor’s office, Sheriff’s Department, the Federal Bureau of Investigation, and the Federal Alcohol Tobacco and Firearms Bureau, Della Fave said. The investigation revealed that on May 15, 2015, Adams, who was assigned to the K9 Unit, legitimately came into possession of cocaine for the purpose of training canines to detect the drug. He worked within the unit as a certified canine handler and a certified canine handler instructor, Della Fave said. Between May 15, 2015 and February 11, 2017, authorities said cocaine was determined to be missing from the location within the Sheriff’s Department where it was kept for periodic training. A subsequent investigation alleges that Adams had diverted the cocaine to his own personal use. Adams surrendered himself at noon Wednesday at the Toms River Police Department. He was issued his complaint summons and the court will schedule his first appearance, Della Fave said. Adams is presently suspended from his position with the Sheriff’s Department. He has been an employee of the Ocean County Sheriff’s Department since July 2000.